An alternative to the Umbrella ! I'm not much of a brolly man, I have no place for one when I am on the go and I like just the feeling of being well dressed and starting the week end out with mates discussing how the week went and how Arsenal need to spend money next year. Will Man Utd slip up – I don’t think so. You have a couple of pints and start to feel the vibe while the rain is uncertain outside. So how do I manage without an umbrella? Get a stylish cap from Moodys or if your feeling like flashing your cash then go for cufflinks too. 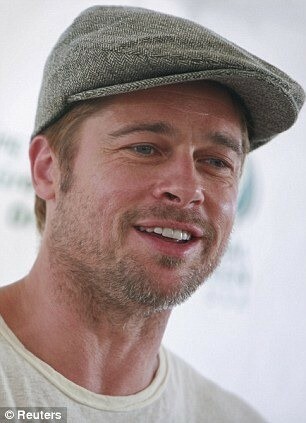 I will never get why men dislike hats ? Can you tell us why. 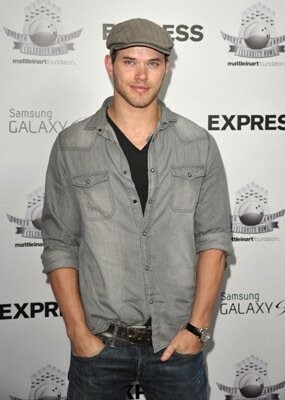 Back online we find the up and coming Kellan Lutz sporting caps and coming out top style. 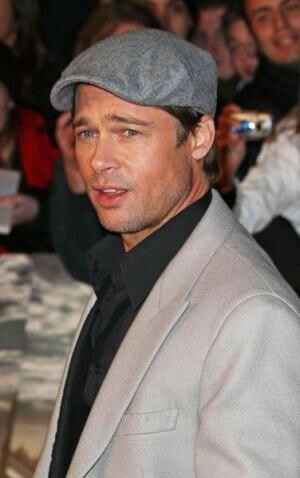 The Fedora is a favourite of many stars following Johhny Depp but the flat cap is the way to go this summer. Great Value, a very cheap way for a man to get instant style and distinction.